Notifications have been coming fast and furious — and they are not done yet. 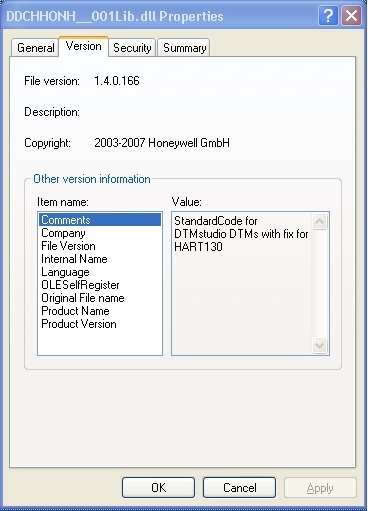 They focus on CodeWrights GmbH updating an improper input validation vulnerability in its Device Type Manager (DTM) libraries for HART field devices. These reports, which have been keeping ICS-CERT busy over the past few weeks, talk about CodeWrights producing DTM libraries for vendors of HART products for use with FDT Frame Applications. The company mitigated the vulnerability and now suppliers are going about validating the fixes to ensure it resolves the vulnerability. There is, however, a risk, which warrants taking a look at some details, Langill said. To understand this further, it is important to have an idea of the diversity in applying the FDT framework across a variety of ICS architectures and industry sectors , Langill said. The genesis of the issue stems from the early days of HART and the integration to instrument asset management systems where there was little interoperability between the HART field device, the control system, and the asset management software. This ended up fueled by device vendors who would often embed features in their devices not made available to third-parties without using a particular asset management system. This forced end-users to select a single vendor for all three in order to obtain the greatest level of integration and maximize the value of improved maintenance information available with the smart field instruments (circa early 2000’s). So, a customer that would use Yokogawa field devices and a Honeywell control system and Emerson asset management would not have the same capabilities as one that used all Emerson products (field devices, control system and AMS application), Langill said. To address this problem, the FDT Group started up in 2003 to help provide end-users with a more open, integrated device solution. Originally consisting of five founding members, the organization now includes more than 82 companies supporting FDT technology. The technology allows a vendor of field devices to create a single Device DTM for a device that may support multiple fieldbus protocols (HART, FF, Profibus, etc.). They would then offer a second type of DTM called a Communication or Gateway DTM (the exact type depends on the particular choice of components) that would then allow the Frame Application to communicate with the device via the necessary fieldbus protocol using controller I/O modules, linking devices, and gateways among others, Langill said. The Comm DTM traditionally ends up supplied by the manufacturer of the communication or gateway device. The beauty of this technology is by separating device functionality from its communication, a vendor that offers a device supporting HART, Profibus and Foundation FIELDBUS can supply a single Device DTM and a set of Comm and Gateway DTMs that could physically connect to each of the three communication technologies. 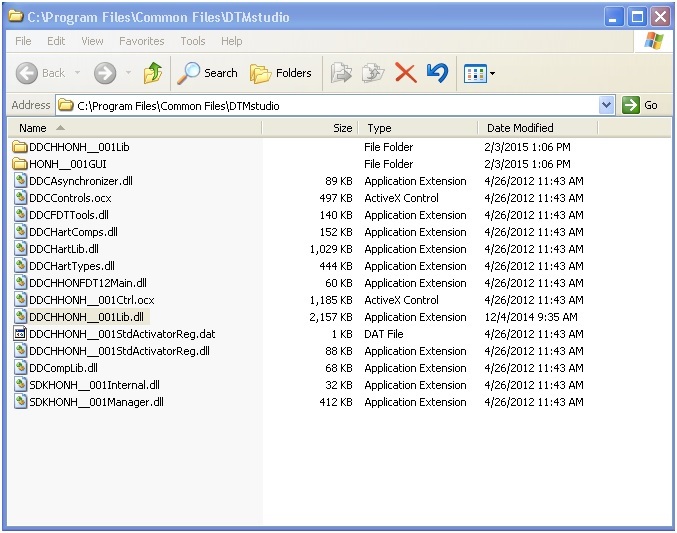 The Device and Comm DTMs then install on a host that contains the FDT (Field Device Type) Frame Application. This Frame Application can end up supplied by a range of developers that supply asset management tools, device configuration and calibration tools, control system engineering tools, and operator consoles now providing open access to the device information.